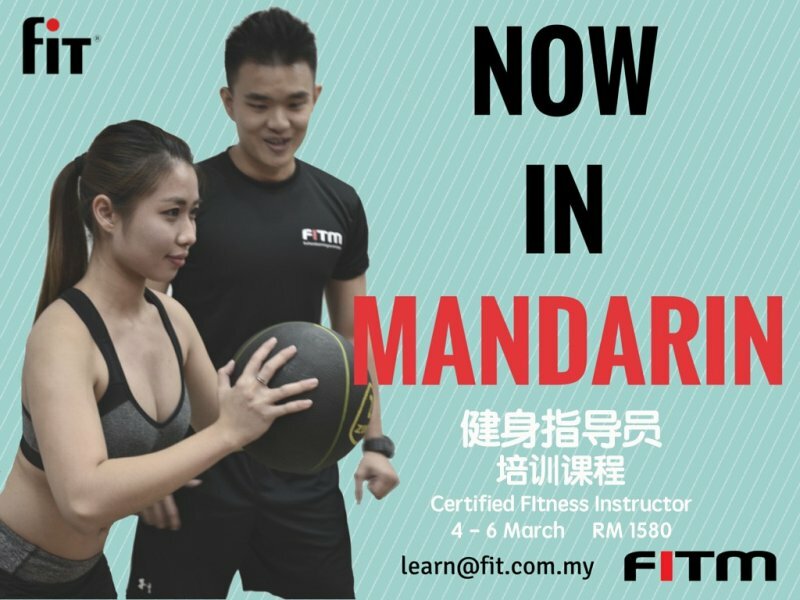 As the fitness industry is booming, we are getting overwhelming enquiries on Certified Fitness Instructor (CFI) and if it’s possible to conduct the course in Mandarin. SO, here you go! This March, we will be running our very first bilingual CFI course. Check out the full course description HERE.